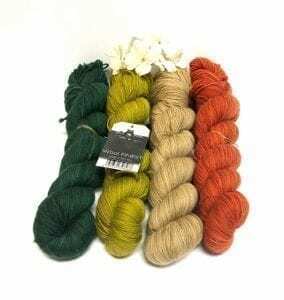 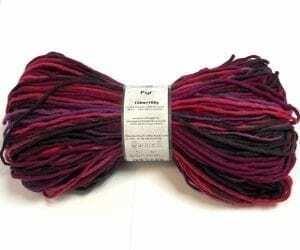 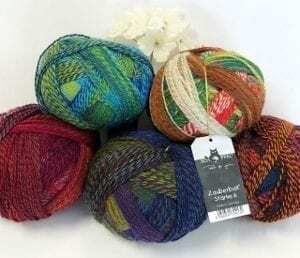 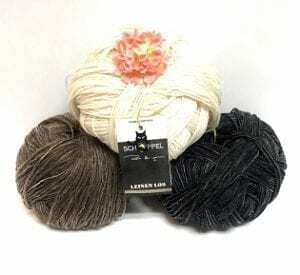 Schoppel Wolle Archives - Infinite Yarns, Inc. Archive | Infinite Yarns, Inc. 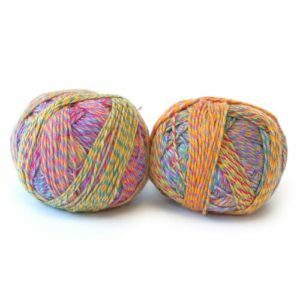 Behind every work of art, there is an artist. 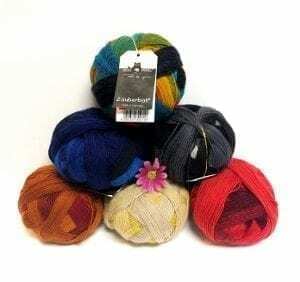 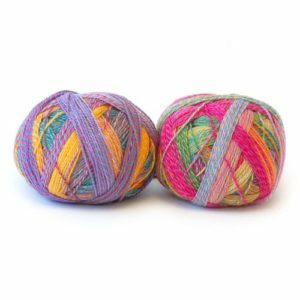 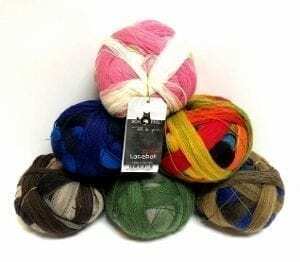 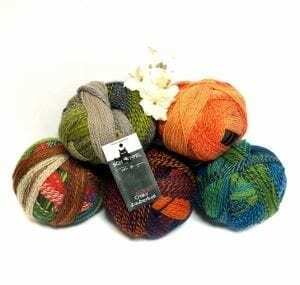 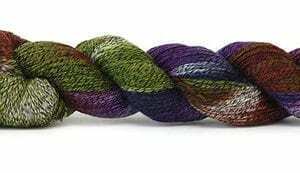 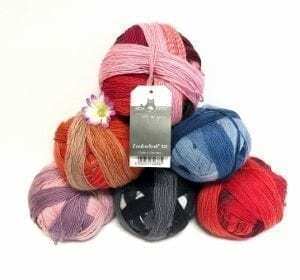 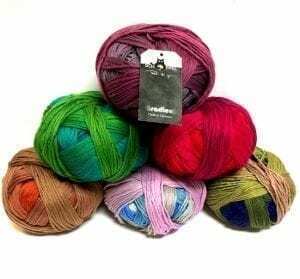 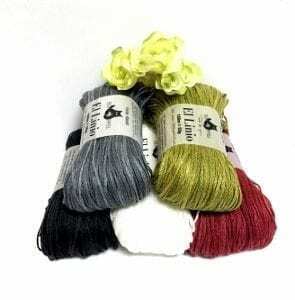 The works of art in this case, are some of the most well-know yarns being used by knitters around the globe…Zauberball, Zauberball Crazy, Ambiente…the list goes on and on!